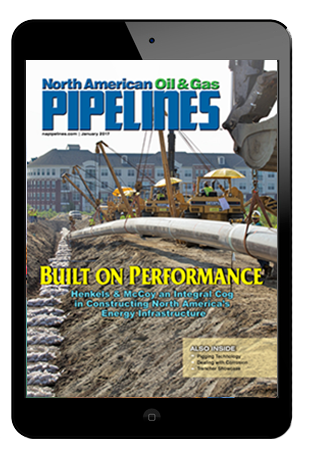 Miller Pipeline announced its acquisition of Hamlet Construction, based in Ocala, Florida. The acquisition expands Miller’s territory in Central Florida. Founded in 1973, Hamlet has grown from a small family business to an organization known for its detail-oriented project planning and execution. Hamlet specializes in natural gas mains and services, water and sewer lines, fire hydrants, and reclaimed water lines. Miller is a leader in providing a comprehensive range of pipeline contracting and rehabilitation services for natural gas, liquids, water, and wastewater pipelines. For Miller Pipeline, the acquisition adds 100 construction professionals to an existing roster of 3,300 employees across the country. Day-to-day operations will continue to be coordinated by Harvey Vandeven, general manager of Florida Operations, who will report to Davis. Miller Pipeline, an MVerge Company, is a wholly-owned subsidiary of CenterPoint Energy. Based in Indianapolis, Miller Pipeline is comprised of highly trained and skilled employees totaling more than 3,000, with office locations in over 20 states around the United States.